For advertisers that have struggled with the 20% text on ad images rule, you’re probably thinking, “HURRAY! The stress is over!” Well, not exactly. I’ll explain. First of all, the rule has been around for a few years. I know what you’re probably wondering, how do you know if your text takes up 20% of the ad image? By using a grid tool. Basically, if an image is broken up into a 5×5 grid, it could not have text in more than five of those squares. As many advertisers figured out, it wasn’t always about the amount of text, but where that text was located that would result in a rejected ad. Many advertisers struggled with the issue that they could move the text to abide by the 20% rule, but then it really doesn’t look that pretty and get overwhelmed with rejections. 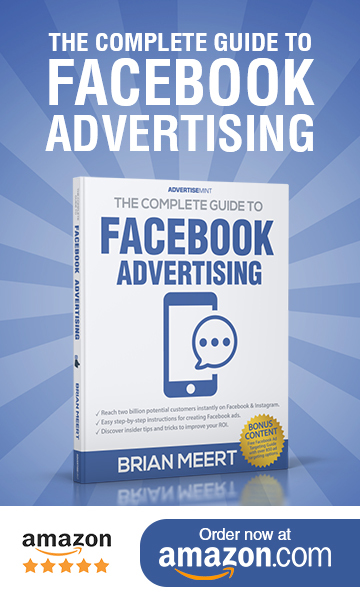 Now, Facebook provides a “rough” visual guide as to the impact too much text will have on the reach of your advert. We now have to make our own judgement as to whether we’ve used too much text or not. They most definitely have an algorithm behind the scenes, but they are not telling us what the scale is. Ultimately, Facebook clearly states that they prefer images to have little or no text. To ensure maximum reach, reserve all your promotional text for the post itself.